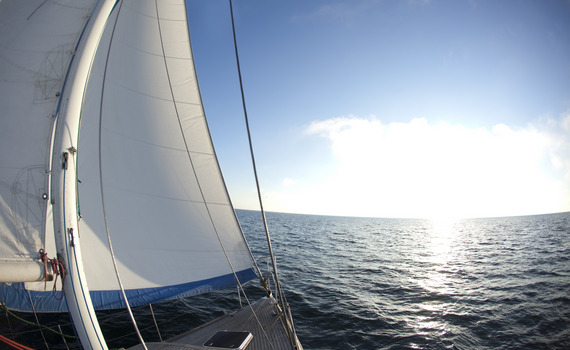 Sailboat Charter Deals welcomes you to the adventure of your life! In good company... Sail with us! Discover the secrets of the sea... With us! Beneteau sailing yachts are popular sailboats for charter because of their outstanding performance, modern design and elegant interior, as well as safety. The most popular models include Sense, Oceanis, First and One-design (Figaro BENETEAU II and Beneteau 25 PLATU). Top quality sailing yachts of great value and timeless beauty, built with the best materials. 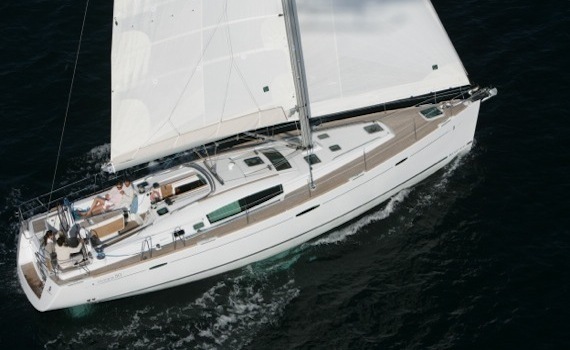 Some of the luxury Jeanneau models are: Sun Fast, Sun Odyssey and Sun Odyssey DS ("Deck Saloon). Jeanneau models are famous for their elegance, comfort and perfect ergonomics. Hanse sailing yachts are popular sailboats for charter, especially because of their quality, price, performance and additional equipment. They include models ideal for both beginners and experienced sailors - small boats, medium sized boats and large sailing yachts. Spacious and modern sailing yacht for the most demanding tastes. The comfort and beauty of this elegant sailboat interior invites you to enjoy an unforgettable sailing experience! You will feel completely at home on this sailboat. Exceptional performance and unrivalled comfort. If you want to plan a sailing trip and do not know how to charter a sailboat that will meet your requirements, read this guide to make the best choice. Sailing yachts are, foremostly, a cheaper choice for sailing, in comparison with, for example, motor yachts, because they are powered by motor and wind, in which case you can reduce fuel costs. Therefore, it is recommended to charter a sailing yacht during the periods of frequent and constant winds. But be careful - if you are not an experienced skipper or do not have an experienced skipper aboard, avoid strong, cold winds. Think about the destination you want to visit. 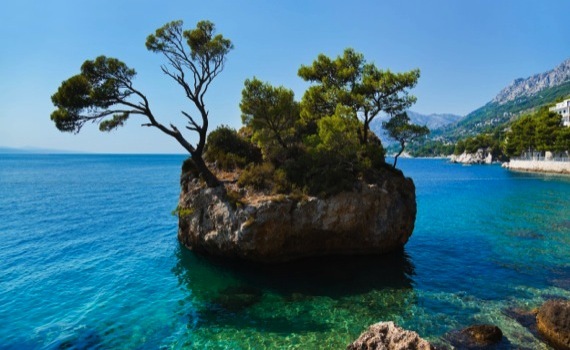 The most popular sailing destinations are undoubtedly Greece and Croatia, with beautiful seas, bays and favorable winds for smooth sailing. Decide who will command your sailboat. If you have a skipper's license, you can be in charge of the boat yourself. If not, charter a skippered sailboat or with the full crew. This choice certainly has its advantages because you can relax and rest while somebody else takes care of your safety and quickly takes you to the desired destination. The year when the yacht was manufactured is also very important for sailboat charter. Take into consideration that the older sailboats could be unsafe and charter them only if you consider the agency reliable. 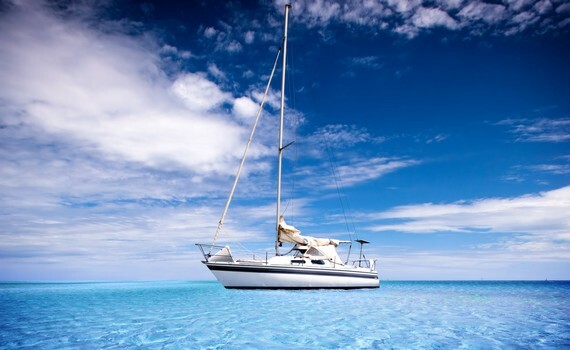 Enquire about the agency before deciding to charter a sailboat. The size of the sailboat is also important. Think about the number of crew members and ensure enough space and privacy for each member. Apart from providing sufficient number of cabins and berths, a large sailboat achieves greater maximum speed. 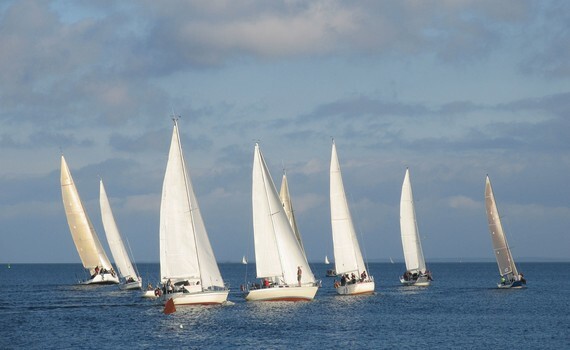 However, it is harder to manage large sailboats in marinas and moorings. And larger sailboats are more expensive. Therefore think about the amount of money you can spend and choose the right sailboat that will meet all your requirements, depending on your financial circumstances. If you want to find out more about the specific models of sailing yachts, visit our specialized sites. Bavaria Yacht Selection offers information about sailboat charter and sailing destinations. Beneteau Yacht Selection offers advice on Beneteau yacht charter and Jeanneau Yacht Selection gives you useful information about the Jeanneau models. Visit Elan Yacht Selection for Elan sailboats information and check out Hanse sailboats on Hanse website.